LEGENDS OF THE DARK KNIGHT #44 has quite a cover. 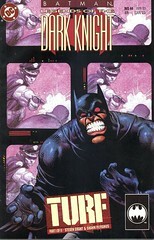 Batman could grit his teeth like that, but only in the 1990s. 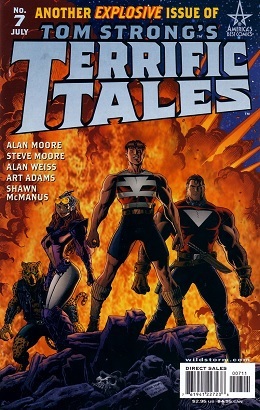 This was Steven Grant and Sean McManus's first Batman story. 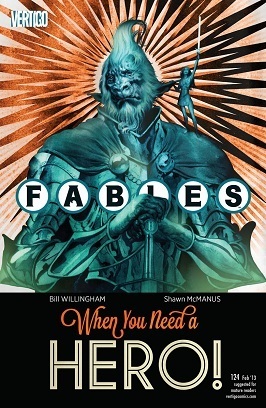 While the "Cubs in Toyland" A-plot has been running through the past five or so issues of FABLES, the simultaneous "A Revolution in Oz" B-plot has also been chugging along smoothly. Watch Bufkin the de-winged winged monkey as he and his revolution strive to free the Emerald Kingdom from the tyranny of Roquat, the Nome King...!